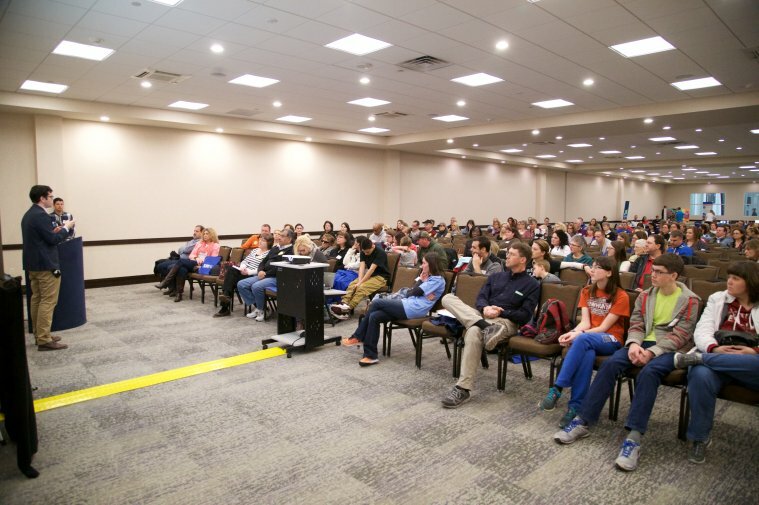 Type one diabetes patients filled the convention hall at the JDRF Type One Nation Summit earlier this month. 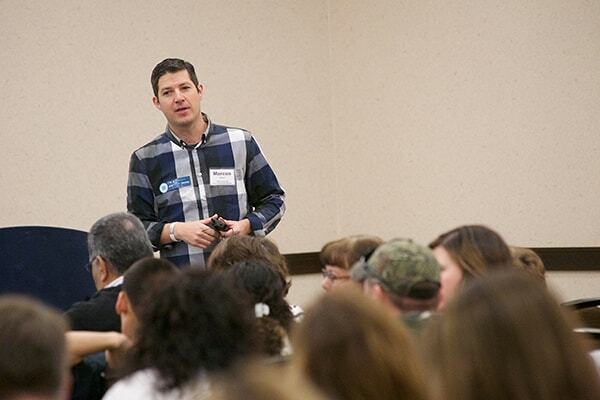 Tempo Health helped sponsor the event and recruited beta testers for their new applications. Developing innovative solutions for diabetes management takes intimate knowledge of patients’ needs and the challenges they struggle with every day. Earlier this month the Tempo Health team made early steps to engage the type one diabetes community at the Junior Diabetes Research Foundation’s Type One Nation Summit at Spooky Nook sports complex in Lancaster County. At the event Aspire’s Chief Marketing Officer Marcus Grimm, a type one diabetes patient of more than 30 years, helped to moderate discussions while the Tempo Health team shared information about ways they’re using machine learning to create a software-driven approach to monitoring glucose levels. 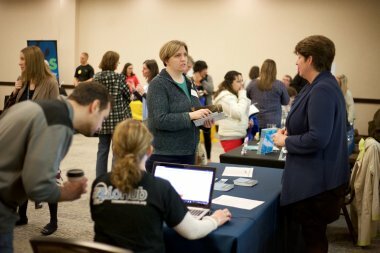 Attendees at the JDRF event were the first to have the opportunity to sign up with Tempo Health to become “diaBETA testers”, which gives them early access to Tempo’s applications, like Soft CGM, for beta testing. The quickly growing list of beta testers will play a vital role to Tempo Health as they refine their diabetes management solutions to meet the needs of users. Diabetes patients who missed the JDRF event can still sign up with Tempo Health to become beta testers or to take part in surveys and focus groups. Visit www.tempohealth.com to help Tempo Health change the way the world deals with diabetes.